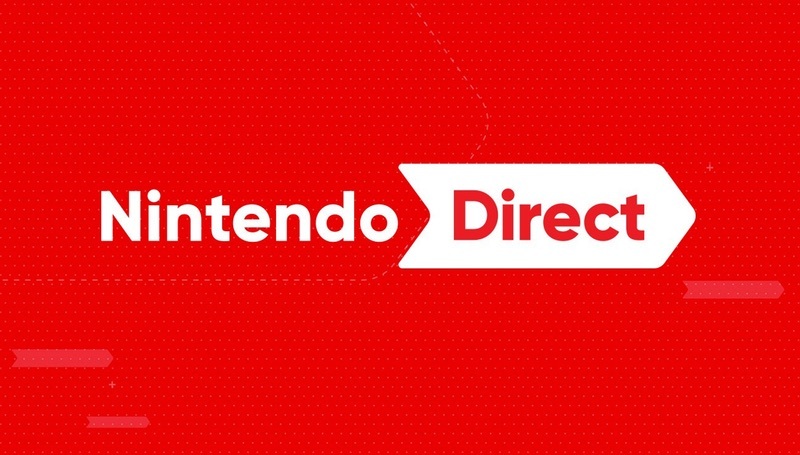 As most Nintendo fans no doubt already know, there was supposed to be a Nintendo Direct last Thursday. This was postponed due to the earthquake in Japan. Nintendo has just announced that it will air on Thursday, September 13 at 3pm PT / 5pm CT / 6pm ET. No doubt some of the announcements already became reality (Mega Man 11 demo), but hopefully there are still plenty of surprises left!